Nearly half (43%) of organizations spanning 18 business sectors throughout North America, EMEA, Asia/Pacific and Latin America, are already using or plan to use the Internet of Things (IoT) in 2016. This comes from a November poll by technology research firm Gartner of 465 IT and business professionals in these regions. 29% of respondents say their organizations are currently using IoT. An additional 14% say they plan to implement IoT this year while another 21% said they plan to after 2016. “In other words, the number of organizations adopting IoT will grow 50 percent in 2016, reaching 43 percent of organizations overall,” Gartner says. 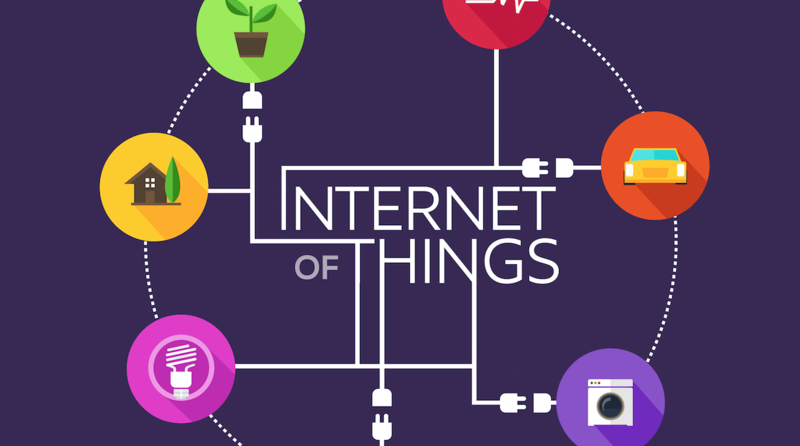 “In aggregate, the majority of organizations (64 percent) plan to eventually implement IoT. However, it is also important to note that another 38 percent have no plans to implement IoT, including 9 percent that see no relevance whatsoever in the technologies.